With the establishment of the small British arsenal at Mahón in 1669 (see last month’s edition) the Menorquin nobility and the Authorities were well pleased with the continuing increase in maritime traffic and trade. This started to give more diverse employment to the hitherto traditional activities of farming and fishing, mainly for their own survival. Up to this time the Islanders had been very insular. And so the 17th century closes on a peaceful people feeling secure in the knowledge that the Royal Navy was not only helping to protect them from pirate attacks which had been all too frequent earlier in the century	, but also with ever growing prosperity. We can fast forward to the beginning of the 18th. Century when Spain was undergoing a period of unrest. 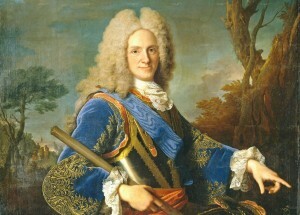 In the year 1700 King Charles II of Spain died leaving no heirs. In his will Charles had named the 16 years old Duke of Anjou Philip V the King of Spain as his successor, who was the second grandson of Luis X1V of France. This was hotly contested by Austria who wanted their Archduke Charles to be King of Spain It was well known that France and Spain united under a single Bourbon monarch would upset the balance of power throughout Europe and pit a powerful France and Spain against the Grand Alliance of England, the Netherlands and Austria would upset the balance of power throughout Europe. Indeed this did provoke an almost 14 year’s war in Spain known as the War of Spanish Succession. 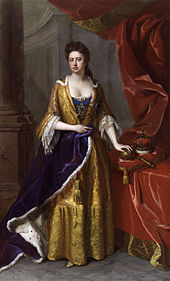 You can surely imagine the consternation in the Houses of Parliament, Sidney Godolphin, 1st Earl of Godolphin the Lord High Treasurer (there was no such thing as post of Prime Minister until 1721) and Queen Anne who ascended the throne in 1702. The newly formed Great Britain would be very vulnerable. All the great powers of Europe had to defend their territories and battles raged around the world. So what about little Menorca in all of this? The main power of the British was in the strength of the Royal Navy which outnumbered the combined French and Spanish fleets and had been strengthened over the years for homeland defense and the continuing problems overseas and the Barbary Coast pirates previously mentioned. Britain’s ground forces were, however, limited. 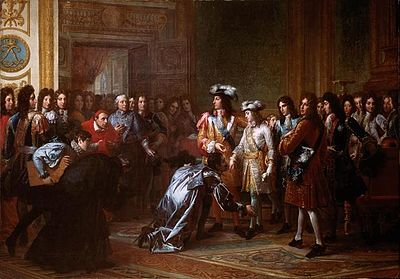 he Menorquin Nobles, the aristocracy and generally the people were in favor of Archduke Charles and Great Britain was sought to help them to defend the Island from a possible attack. Although there was already a small French/Spanish garrison on the Island on behalf of King Philip. Britain assembled a large fleet together with the Dutch which arrived at Menorca in 1708, perhaps a great turning point of the fortunes of the Island. The Queen appointed Sir John Churchill, the Duke of Marlborough as her Commander in Chief of military forces and he spent several years in campaigns in several European theatres including the Spanish Peninsular and especially Aragon and Cataluña. The island's inhabitants were almost entirely pro-Austria, and greeted the British and Dutch soldiers as liberators. A week later the small French/Spanish garrison who favored Philip surrendered with no lives being lost. 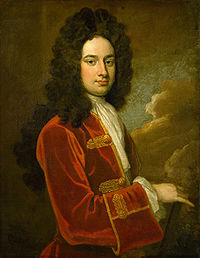 General Stanhope was appointed the first British Governor of Menorca where he remained in post until 1711. He proved a very capable diplomat negotiating with the Noblemen and Universities (councils) of the Island. However like so many of those that succeeded him most were Governors in name only with majority of the day to day work of the administration being carried out by their Lieutenant Governors? Indeed the most never even set foot on Menorca. 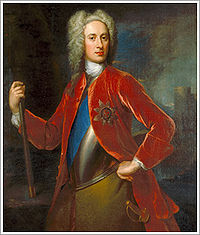 In the summer of 1712, Queen Anne signed orders for the Duke of Argyll to proceed to Minorca as its Governor. Under the terms of the peace treaty which was then being negotiated, it was expected that the Island would remain in British hands. Argyll remained titular governor for the next three years, but the work was really for Richard Kane, his	lieutenant governor. 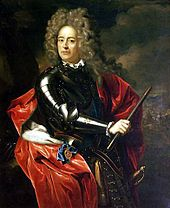 Lt Col Richard Kane arrived on the 10 November 1712 and remained on the island, apart from a few absences, until his death twenty four years later. It is generally recognized that never was there a finer Governor of Menorca.